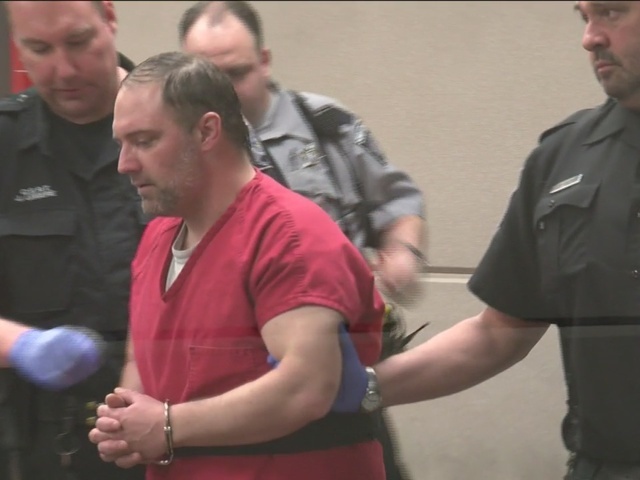 MILWAUKEE -- Charges have been filed against a man accused of shooting and killing three people at an apartment complex on Milwaukee's southwest side. 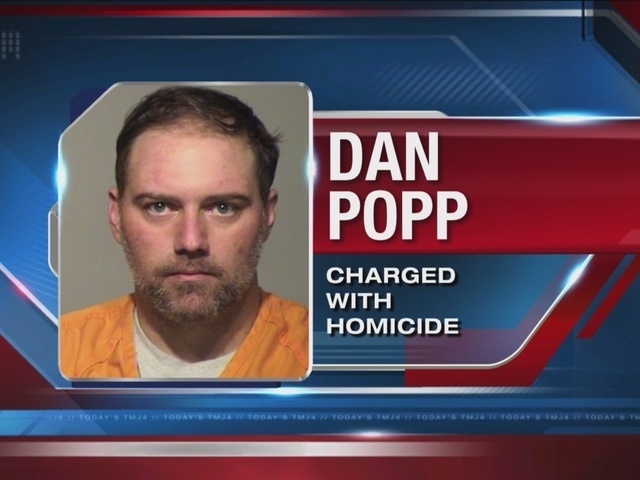 Dan Popp, 39, has been charged with three counts of First Degree Intentional Homicide and one count of Attempted First Degree Intentional Homicide. The murders happened at approximately 5:45 p.m. Saturday, March 5 in an apartment building near 92nd and Holt. 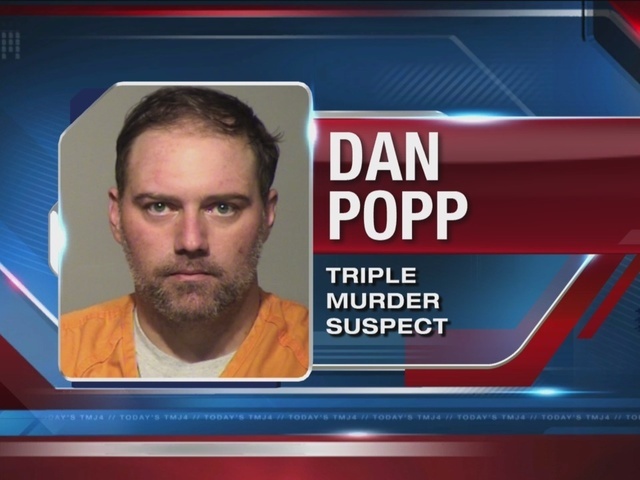 Popp surrendered at the scene, but not before killing couple Phia Vue, 36, and Mai K. Vue, 32, and their neighbor Jesus R. Manso-Perez, 40. The Vue's four children were in the building as the shootings were happening. They were unharmed.